TRUTH is much more complete that “my truth.” We often hear, “if what I say resonants with you, then hold on to it; it not, place the concept on a shelf for later consideration. This can be confusing because TRUTH IS WHAT IS; “my truth” is my perception of truth at this moment; “my truth” is what is meaningful to me. 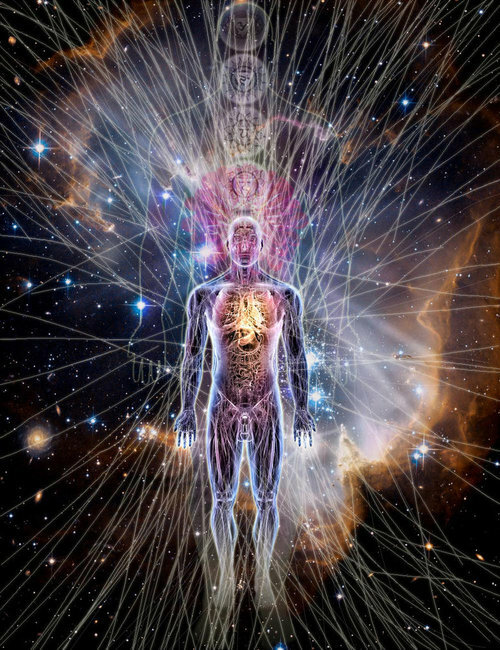 An important question to ask ourselves as we evolve into higher consciousness is: “Am I continuing to evolve into higher conscious awareness by holding to “my truth” instead of ever-seeking more TRUTH. TRUTH STANDS ALONE & NEEDS NO VERIFICATION. “My truth” is incomplete and still mixed with illusion. The process of consciously evolving often places us in a position of derivating from the norm. We hesitate to move forward and accept our “out of the box” discoveries of TRUTH because we fear being rejected by family and friends; being thought of as “crazy;” having to stand alone in our differences. If we desire to ascend into higher consciousness, we have to choose: Do I want to cling to “my truth”? … OR … Do I desire to know TRUTH and seek with an Open Mind regardless of the consequences? Earth humans stand at the crossroads. 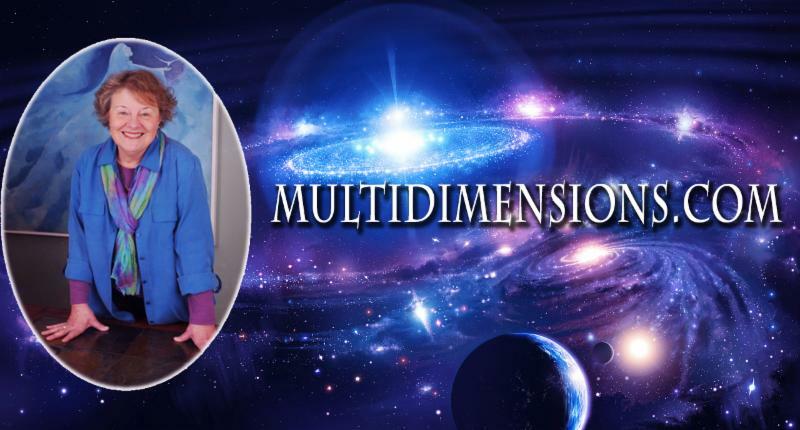 Earth is passing thru the 4th dimension (where duality is still present) on its way to 5th dimension, where illusion is no more. This excerpt from Dr. Lie’s book THIRTY VEILS OF ILLUSION is an example of the life on the 5th dimension to which many are increasingly becoming attuned. Filed under: Dr. Suzanne Lie, Illusion, Truth |	Comments Off on WHEN ILLUSION IS REMOVED, ALL THAT REMAINS IS TRUTH.